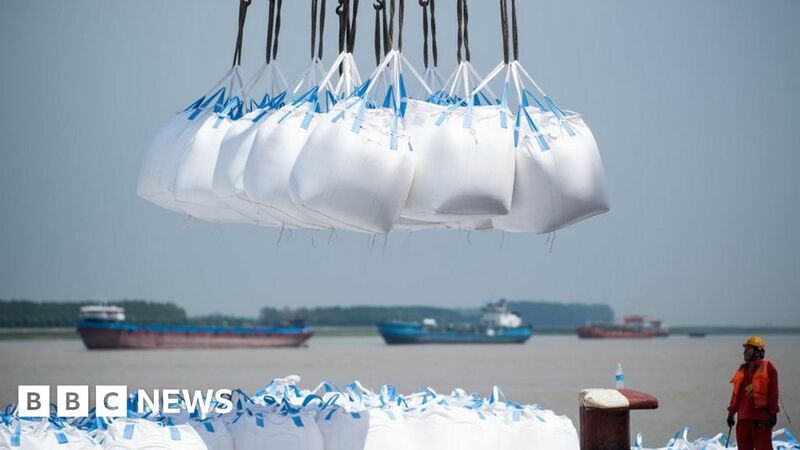 The tariffs are expected to apply to about $ 200bn worth of imports from China, including electronic parts and consumer goods such as handbags. The new duties would add to tariffs the US has already imposed on $ 50bn in Chinese goods as part of that dispute, as well as tariffs that China levied on $ 50bn in US goods in retaliation. However, Mr Trump has also repeatedly signalled his willingness to impose the new duties, despite warnings from economists and widespread opposition in the US among the business community. On 7 September, Mr Trump said tariffs on $ 200bn in goods “could take place very soon” and added that tariffs on a further $ 267bn in goods were “ready to go on short notice if I want”. Some in the administration are trying to restart talks to defuse the trade war, but Mr Trump said on Thursday the US is under “no pressure” to strike a deal.